This weekend is our 2nd annual White Party. It’s our kick-off to summer and we take the theme to the extreme. 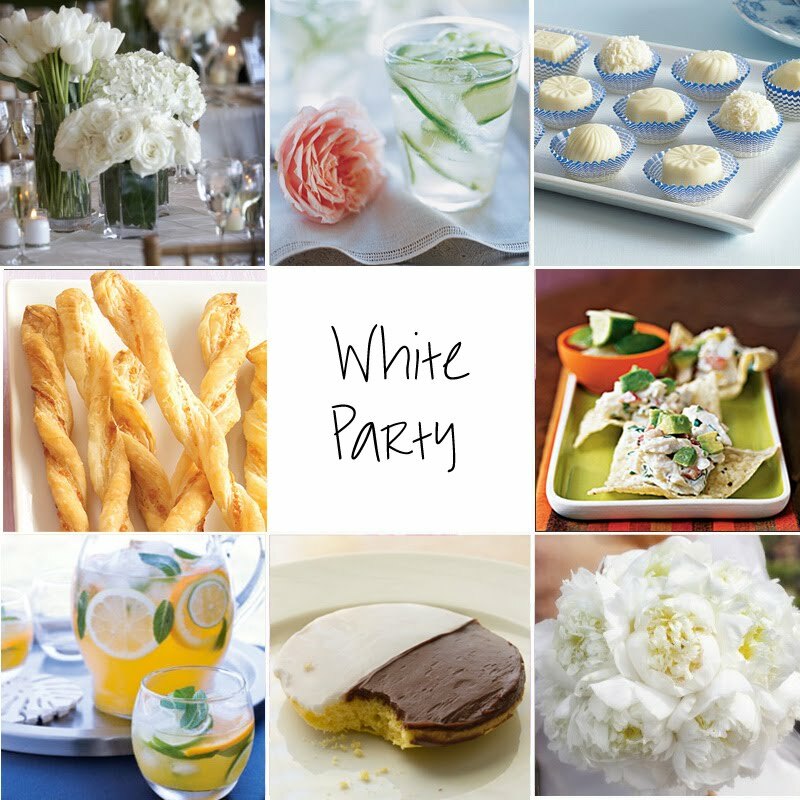 White outfits Miami-style, white sangria and my attempt at an all white food menu. After realizing last year that this was very difficult I’m trying to come up with ideas that stick to the summer theme but incorporate a little more room for creativity. Here’s a little preview of some details I’m thinking about for the bash. Enjoy!